Ali France lost her leg in an accident in 2011. 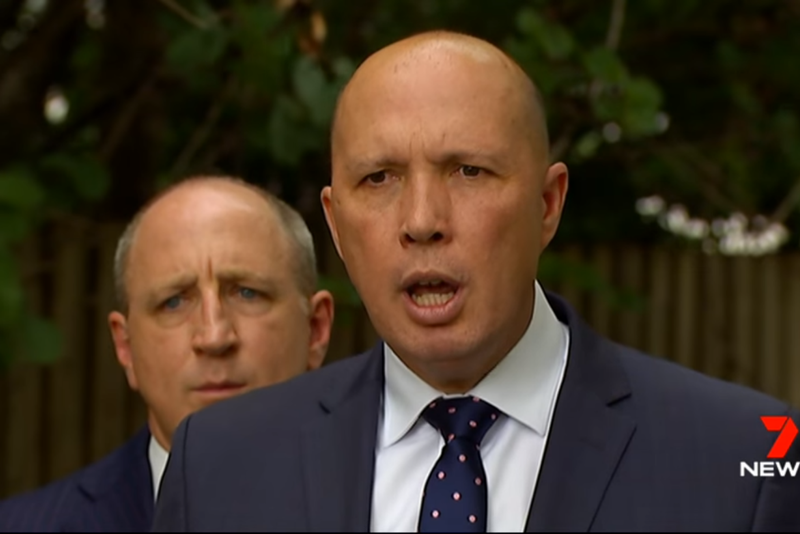 Ever since his failed attempt to oust Malcolm Turnbull, Peter Dutton has faced a wave of backlash from the public, a concerted attempt to unseat him by advocacy group GetUp! and heat from his fellow politicians. The comments came in response to France’s claim that she was unable to secure a wheelchair accessible house in Dickson ahead of the election. 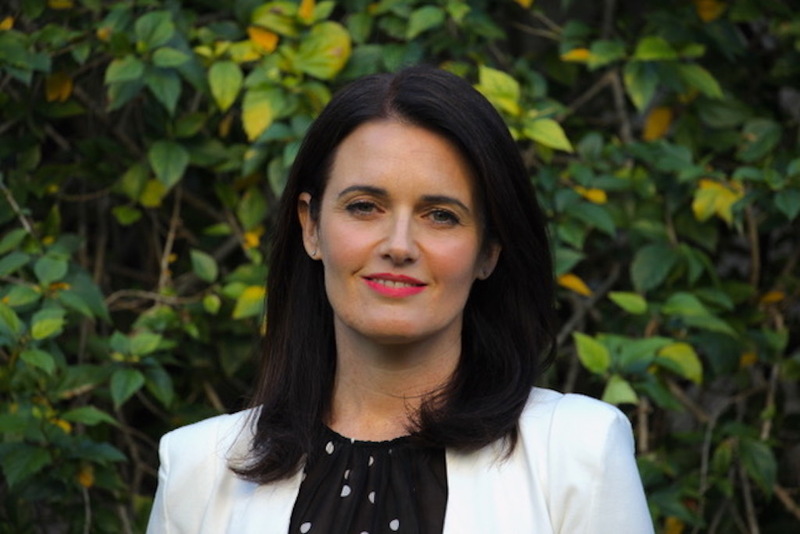 France works in Dickson, and has released a statement in which she promises that if she wins the seat, she will buy and renovate a house in the electorate. France lost her leg above the knee when a car smashed into her at a suburban supermarket in 2011, crushing her against a wall, slicing her femoral artery and narrowly missing her young son. Dutton dismissed France’s claims, arguing that she is merely using her wheelchair as an excuse for not moving to Dickson in time for the campaigning to ramp up. In response, France has highlighted Dutton’s great privilege and wealth as the reason for his comments. Scott Morrison backs up Peter Dutton, who has attacked Labor candidate Ali France for using her disability as ‘an excuse’ for not buying a home in the seat of Dickson. For his part, Prime Minister Scott Morrison has already leapt in to defend Dutton, as has Minister for Finance Matthias Cormann. Morrison said that he hadn’t seen Dutton’s comments, but excused them anyway, saying appearing to suggest that Ali France was lying about her situation.